The SQL Server team is excited to bring you the second service pack release for SQL Server 2016. The service pack is now available for download on the Microsoft Download Center and will be coming soon to Visual Studio Subscriptions, MBS/Partner Source, and VLSC. As part of our commitment to software excellence for our customers, this upgrade is available to all customers with existing SQL Server 2016 deployments. 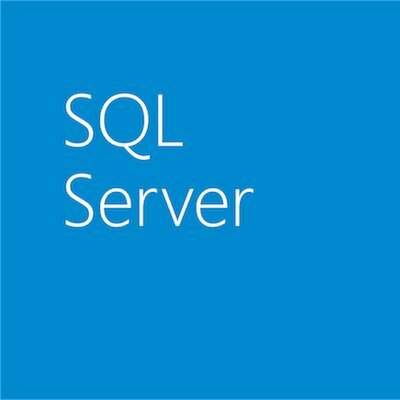 SQL Server 2016 Service Pack 2 (“SP2”) contains a roll-up of released hotfixes as well as multiple improvements centered around performance, scalability, and supportability based on feedback from customers and the SQL community. These improvements enable SQL Server 2016 to perform faster and with expanded supportability and diagnostics. It also showcases the SQL Server product team’s commitment to providing continued value into in-market releases. Performance and scale improvements for SQL Server, such as improved database backup performance on large memory machines and added backup compression support, which helps performance of almost all databases. Supportability and diagnostics enhancements, such as improved troubleshooting and additional information about statistics used during query plan optimization. Some improvements originally introduced in SQL Server 2014 SP2 and SQL Server 2012 SP4. If you have a question or would like to make a suggestion, you can let us know through UserVoice. We look forward to hearing from you!